China's Great Wall Motor is interested in acquiring Fiat Chrysler Automobiles (FCA), a Great Wall official told Reuters on Monday. "With respect to this case, we currently have an intention to acquire. We are interested in (FCA)," the company official in Great Wall's press relations department, who declined to give his name, told Reuters over phone. Reuters reported earlier, citing sources, that Great Wall had asked for a meeting with FCA with the aim of making an offer for all or part of the Italian-American auto group. 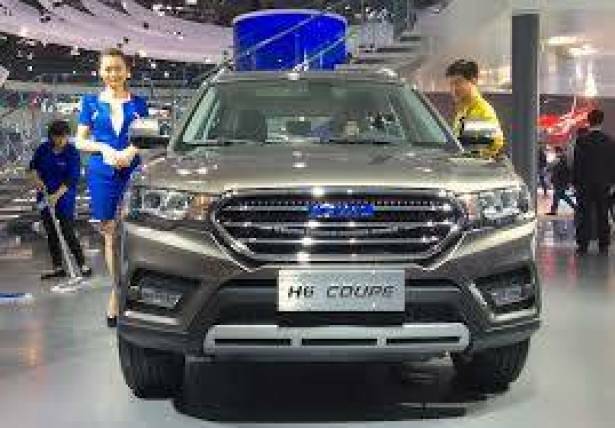 In a separate report also published on Monday, Automotive News said that Great Wall had contacted FCA to express an interest specifically in its Jeep brand, citing an email from Great Wall President Wang Fengying.